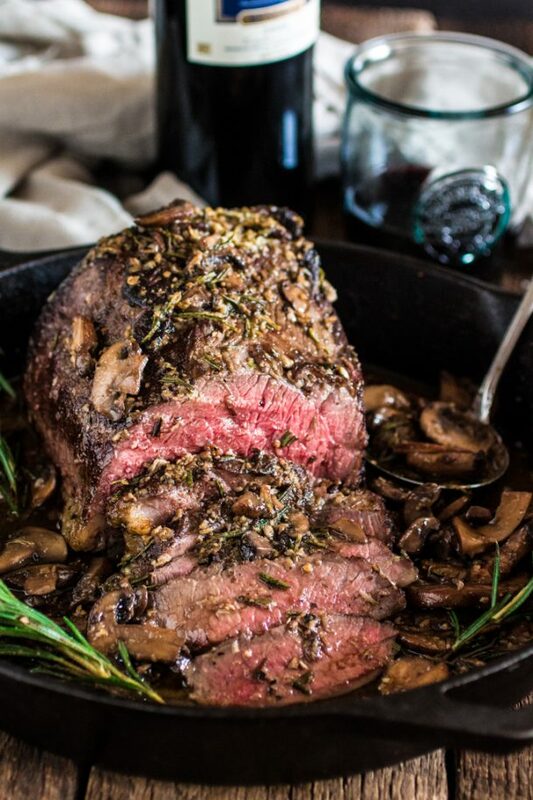 You are here: Home / Recipes / Beef Recipes Your Family Will Love! 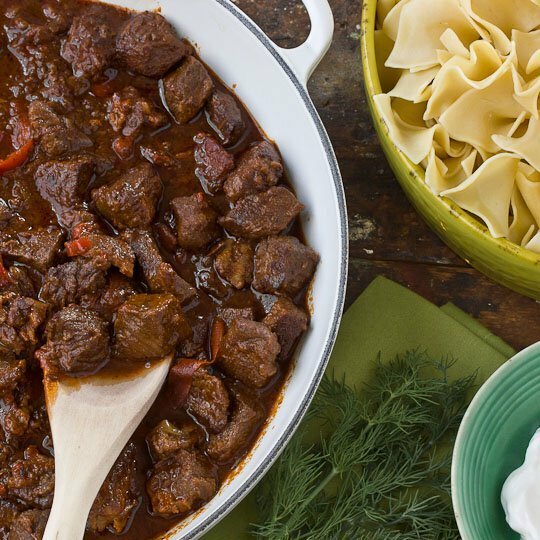 Beef Recipes Your Family Will Love! Where’s the beef? <<– I’m sad if you don’t get that reference because it means I’m super old. Well, better yet… where’s the BEEF RECIPES?? They are all right here my friend! 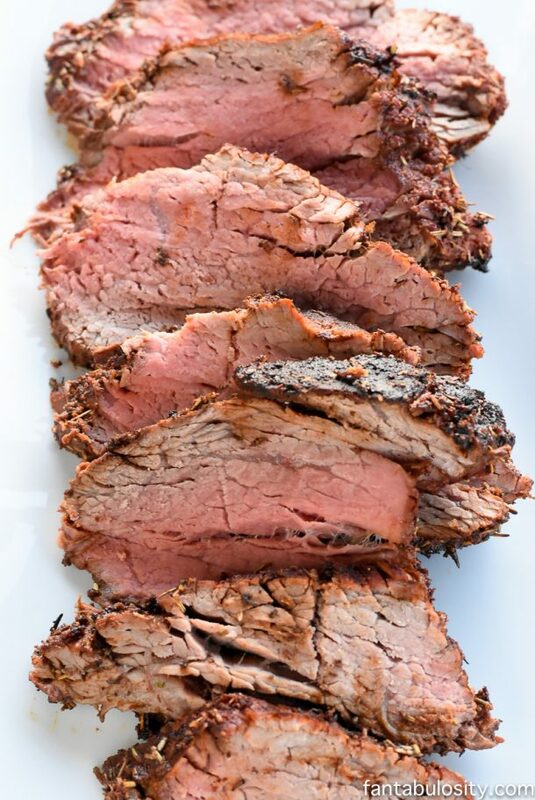 I’ve gathered up over 20 of the most delicious beef recipes I could find and they are all below. Whether you’re looking for the perfect pot roast or some hearty beef stew I have got you covered. 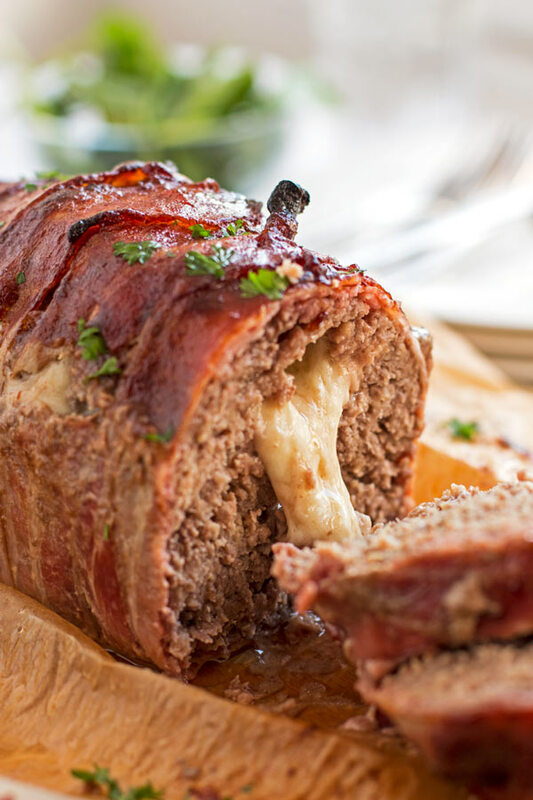 So make the meat lovers in your life happy by trying some/all of these out! 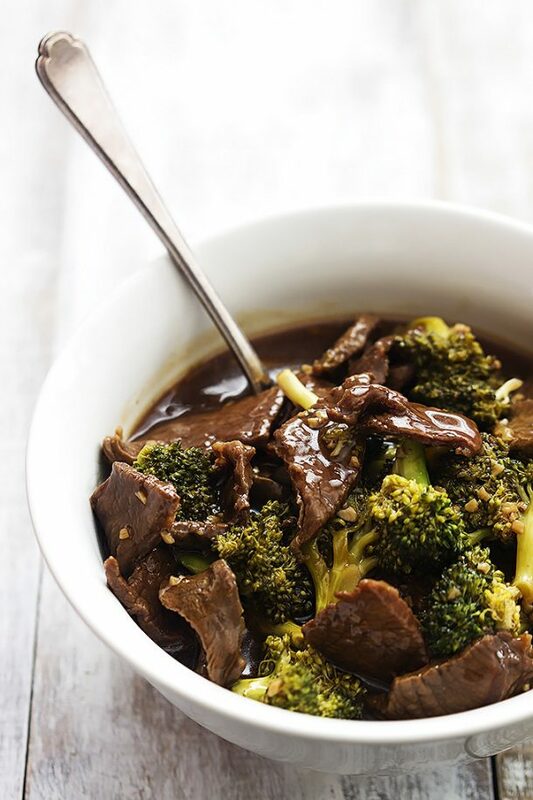 Click on the image or the link below each image to take you to the full recipes! Enjoy!